Medicare Advisor of Louisiana frequently receives calls from people asking for assistance with a “Medicare supplement,” but, in reality, they are actually looking for a Medicare Advantage plan. While both of these things cover your Medicare services, they do so in a very different manner. Medicare supplements literally “supplement” original Medicare by aiding you with deductibles and coinsurance. While Medicare Advantage is a private company that administers you Medicare benefits. It does not act as a “supplement” to original Medicare or as a secondary policy. 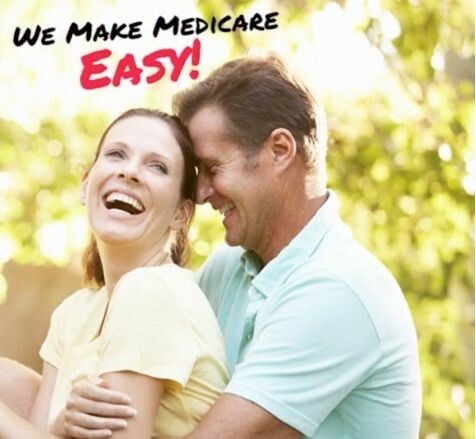 All of your Medicare benefits are applied through your plan. Advantages plans will most often have a network of doctors that you are required to use in order to receive benefits. Knowing this difference is important and will go a long way to making your life, and the job of the Medicare Advisor of Louisiana, much easier. Applying for benefits can be a difficult and confusing process, full of legal jargon and eligibility requirements that seem endless. The Medicare Advisor of Louisiana has a team that is available to help you with any questions or concerns you have regarding your Medicare coverage at no cost. We are an independent organization that harbors no biases. We do our best to help you enroll in a program correctly and select a Medicare plan that will offer you the most benefits that you have worked to earn. If you want further information, you can visit our website, as we have an abundance of information and resources available for you to look over. 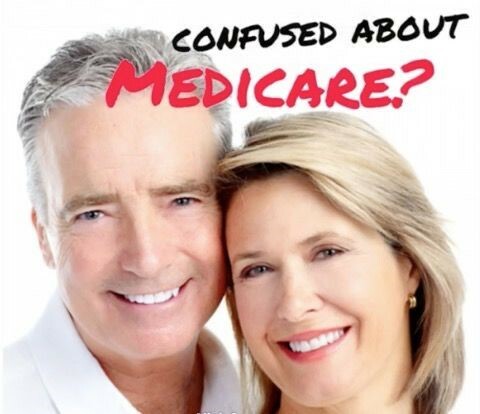 In order for things to run more smoothly, you should be aware of some common mistakes that people make when enrolling in Medicare: enrolling in a part B too early, not enrolling in a Part D drug plan, and failing to apply for federal; and sate aid programs for low income. The Medicare Advisor of Louisiana is ready to field whatever inquiries you have, so do not hesitate to call.